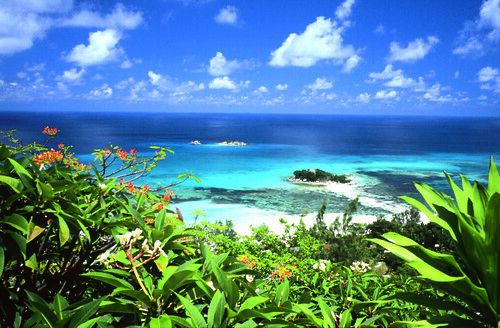 For those who like the finer things in life, there is no better place to go on holiday than the Seychelles. After all, a host of film stars and Royalty frequent the island each year so why should you not enjoy the same experience. Stunning beaches interlaced with awe-inspiring scenery with lashings of the very best accommodation to top it off – what more could one wish for? This collection of 115 islands really has it all. The beaches are surprisingly uncrowded and exceptionally beautiful, but there’s more to the Seychelles than rolling miles of sand. Green trails through the jungle await the adventurous traveller while golden cliffs are ready to draw the eye. For those after a little more man-made luxury, Kempinksi Seychelles Baie Lazare resort is the perfect place to sit back, be pampered, and enjoy truly stunning views. 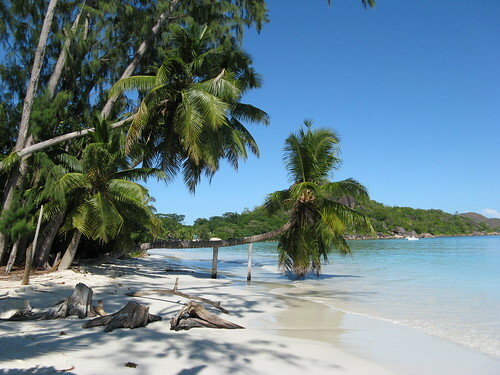 located on Mahé – one of the Seychelles’ three main islands. This dense forest will likely be deserted, giving its explorers the feeling of stepping into another world. discusses. However, for those seeking to get even closer to the magical life hidden in the depths of the Indian Ocean, divers of all skill levels can go indulge in their hobby just off the island. discusses, Mahé plays host to Intendance, a stretch of beach half a mile long that boasts pure, powdery sand and is considered to be one of the best beaches in the Indian Ocean. Besides having an abundance of stunning beaches, the Seychelles also delights the senses with rich botanical life; from the rare jellyfish tree to the carnivorous pitcher plant, the Seychelles is ready and waiting to serve up its wonders. By providing its visitors with the means to relax, explore, be amazed and feel like royalty, the Seychelles truly deserves to be called paradise.